When you’re looking for child care, you want to find a safe, welcoming, and nurturing environment where your child can play, learn, and flourish in their early stages of life. At Rising Generations Early Learning Center, we provide Top Rated Local® daycare services and early childhood education for children in Maryland. 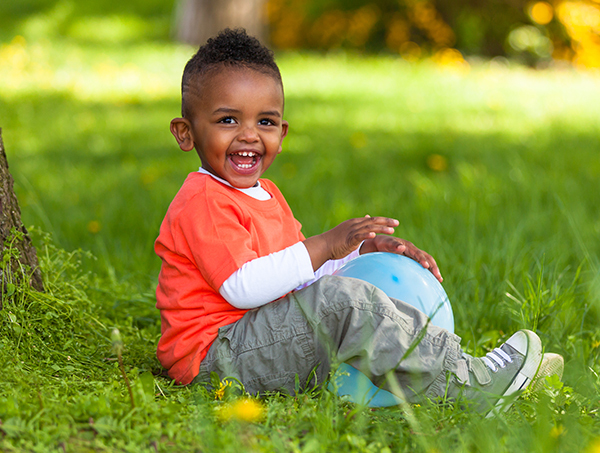 At our Lanham-Bowie and Largo daycare centers, our certified and professional staff provides compassionate education and care for infants and toddlers with fun, engaging activities that stimulate early development skills, curiosity, and exploration. Contact us today to enroll your early learner in one of our age-appropriate programs. At Rising Generations, it is the collective goal of all of our team to create a nurturing environment in which toddlers can share, explore and grow and infants can flourish under individualized care plans that address their specific needs. Understanding that the care of our youngest and most vulnerable family members requires a specific skill set, we employ only the most loving, caring, patient and compassionate child care facilitators. We proudly provide parents with learning-based childcare at our Lanham-Bowie and Largo learning centers. Here is what you can expect from our exceptional daycare programs for infants and toddlers. For our smallest “students,” we work more closely with each parent on a daily basis in order to ensure the family’s total confidence and peace of mind. Setting up customized eating, sleeping and activity schedules, structured around your little one’s specific personality, we ensure that your needs as a parent are met. 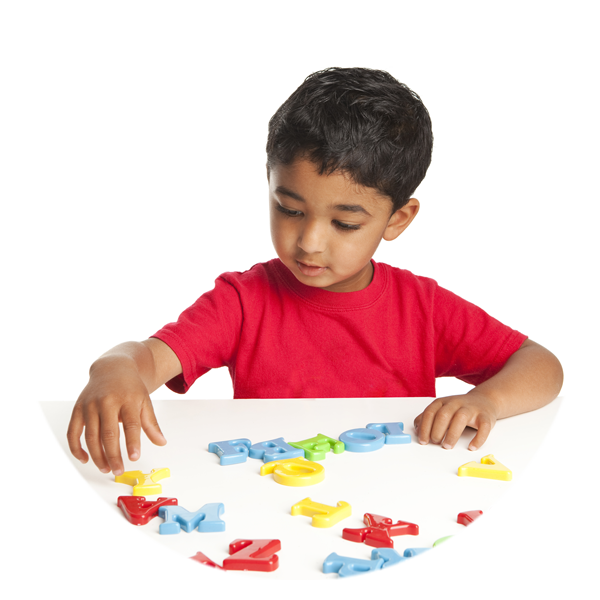 Furthermore, we structure playtime activities to foster developmentally appropriate milestones and accomplishments. Encouraging the safe and appropriate pushing of boundaries, we encourage little ones to explore and discover their limits in order to foster independence. Believing that each toddler is unique, we facilitate the possibility of growth under our ever-vigilant and watchful eye. Through daily, age-appropriate activities, we work to ensure that your child is flourishing developmentally. Outside of the classroom activities, we understand that your toddler still has needs that extend far beyond our preschool and pre-K students. We help parents of toddlers with diapering and toilet training schedules as well as establishing nutritional guidelines and naptimes. Keeping parents deeply involved in their child’s day, we encourage consistent communication, while allowing parents full access to classrooms and play areas in our day care facilities at all times. Using proven child-development measurements, we structure our curriculum and activities to assess your child’s progress in social, academic, physical and emotional skills. Each day brings new opportunities for toddlers and we strive to encourage them to feel comfortable and encouraged in their environment. Find out more about our age-appropriate class settings by calling our Lanham-Bowie Center at (301)241-7695, our Largo Center at (301)241-6860, or contact us online for your own personal tour of one of our childcare centers now.